Montagne Jeunesse's Passion Peel Off Face Mask* is the perfect product to prep your skin for Valentine's Day. I don't know about you, but I always feel ten times more confident if I know my skin is looking good. And the last thing you want to be doing is worrying about your complexion when you're with that certain person who gives you butterflies! 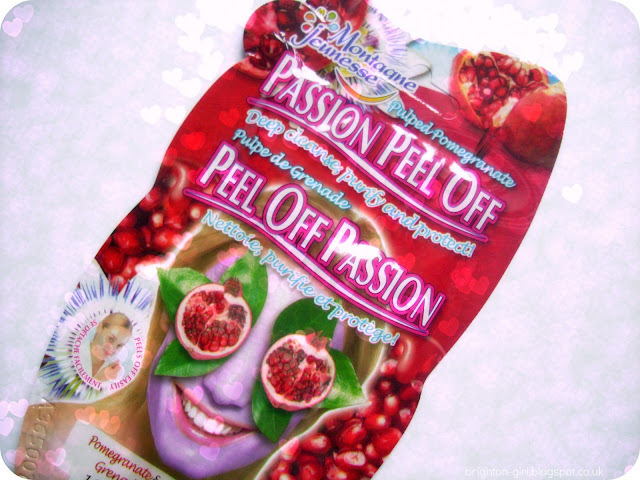 The Passion Peel Off mask* is packed full of natural ingredients; passion flowers, pomegranates and antioxidant rich raspberries and cranberries to name a few! The mask is a thick, pink liquid that cools as it's smoothed onto clean, dry skin. Left to dry for 15-20 minutes, it's ready to peel off to reveal soft and radiant skin. It smells incredible too, the predominant scent being raspberries. If you've ever been to a Pick Your Own farm to gather raspberries...that's what it smells of! 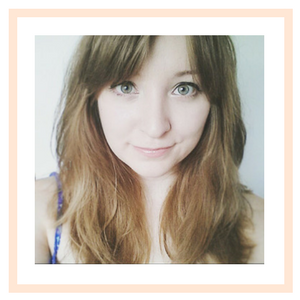 After applying the mask, I moisturised and kept my skin makeup free for the rest of the day. I found that on the day after, my makeup sat better on my face and created a flawless finish, making this mask just the thing for getting ready for a special occasion! Will you be pampering yourself in time for Valentine's Day? I've seen these in Asda, a perfect mask for sleepovers or just before a Valentine's date! This is the second review in a row that i've read of this, I think I should make a decision and buy it! I tried this mask before. it's quite nice! I like the way it peels off the face :D.
I love this mask too! and its so cheap! I love these masks! Such a budget friendly way to feel pampered.